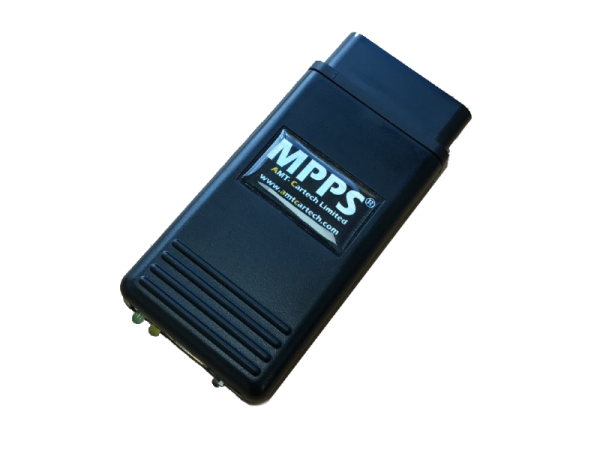 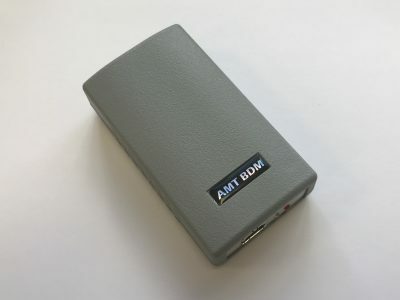 MPPS OBD Flash tool. 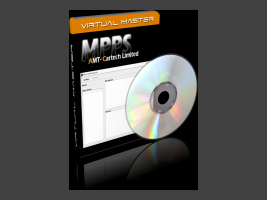 The standalone master allows free reading and writing of open bin files, but it can not manage slave tools. 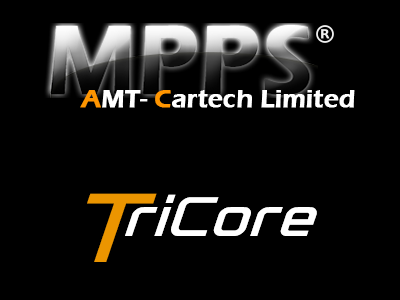 Please note, once tools have been coded, the coding can not be changed.